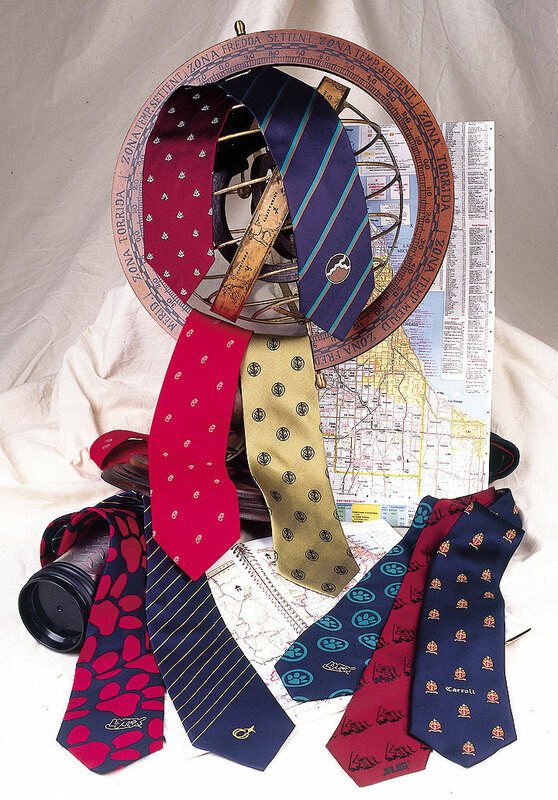 Adverties Neckwear offers both custom printed and custom woven ties. Custom woven neckties are created using either an all over pattern or a single logo placement design. Our woven neckties are created with the finest silk and polyester fabrics that are hand crafted, hand cut and sewn to make the highest quality custom tie. This manufacturing process gives our woven ties a superior finish. Conservative silk woven patterns are perfect for a clean bright addition to your uniform program. Woven neckties use dyed yarn to weave the pattern together. Pricing includes up to 4 colors and weaving cards. Pricing includes; up to 4 colors, weaving cards, and setups. Additional customization can be done by request. Custom ties can be sized in different widths to meet your style preference. Design ideas and branding concepts can be submitted to our art department for production presentations and review. Contact our in-house graphics department for additional information and artwork rendering ideas. 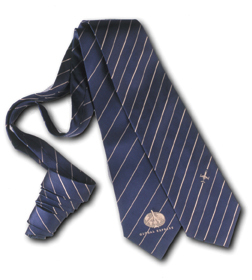 Global Express pilots utilize several custom neckties in their uniform program. Rather than using standard solid ties, Global Express customizes their ties with their specific aircraft model and logo. Adverties strives to take a creative custom approach with individual clients, while being sensitive to their visual needs, quality requirements, and time constraints. Each design is considered a work in progress until every specification is met.